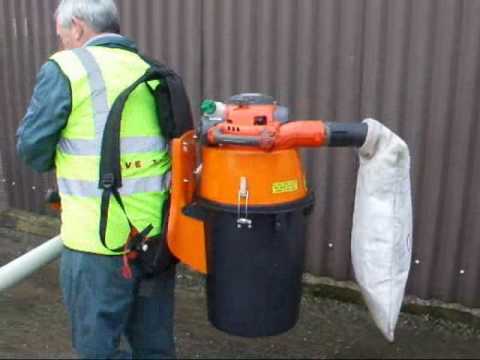 Applied Cleansing Solutions specialises in the supply of industrial cleaning equipment and ancillary support services - two very important requirements for any building, facility, venue, council and operator/manager. 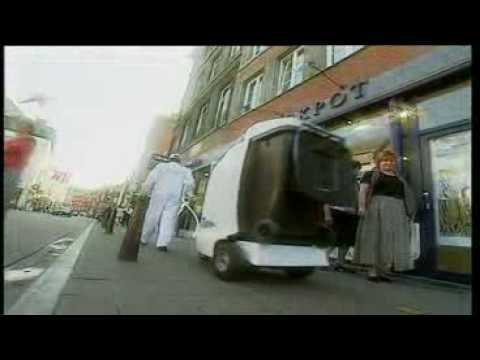 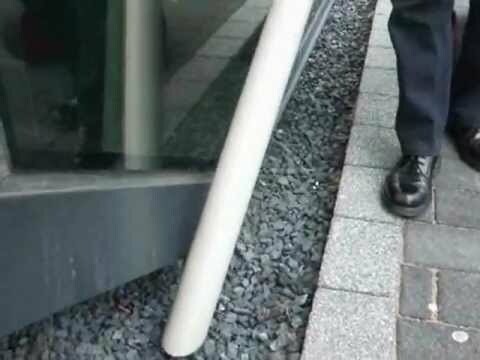 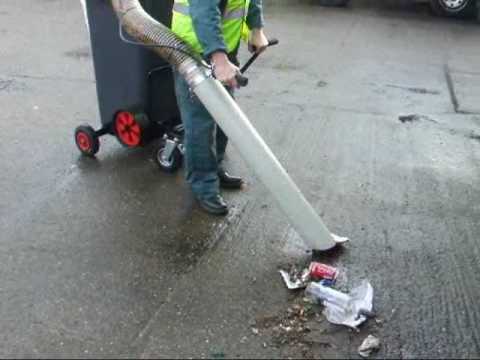 Applied Cleansing Solutions is very mindful of the fact public areas which are free from litter are important to clients and businesses. 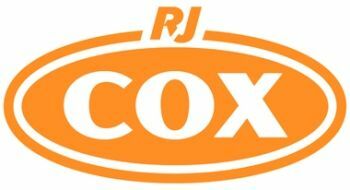 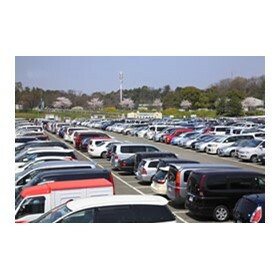 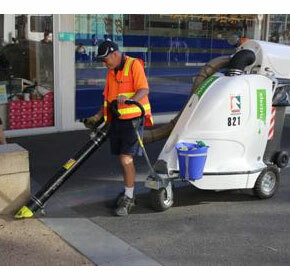 A clean, healthy and safe environment is a positive factor in promoting business. 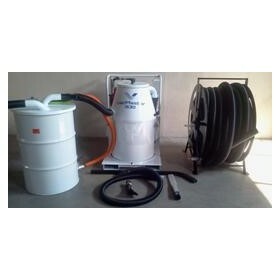 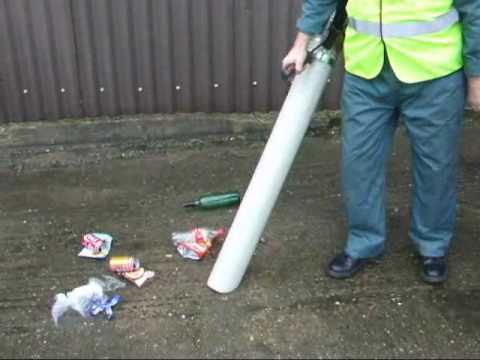 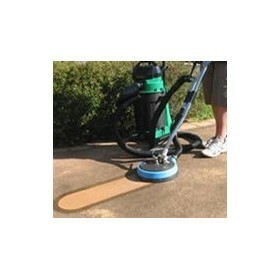 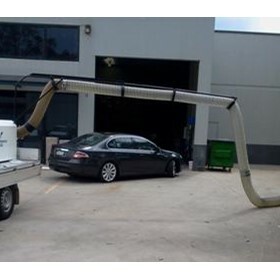 Applied Cleansing Solutions also specialises in the manufacture of a range of industry-proven industrial vacuum systems, consisting of contractor-grade wet and dry industrial vacuums for general cleaning, pits and drains, gutter cleaning, litter collection, insulation removal, and vacuum excavation and vacuum loading. 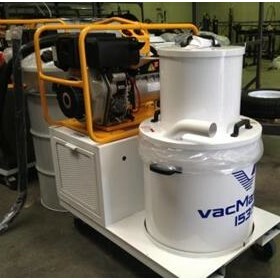 Featuring best-in-class vacuum performance and advanced dust filtration technology, these durable industrial vacuum systems are built to suit Australian working conditions. 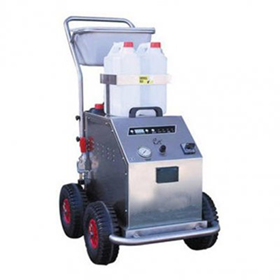 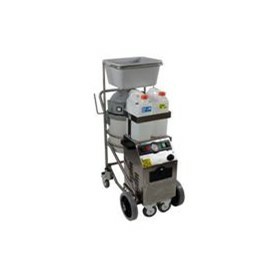 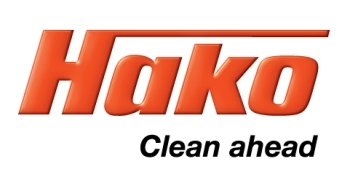 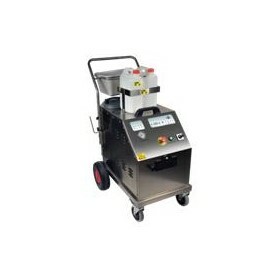 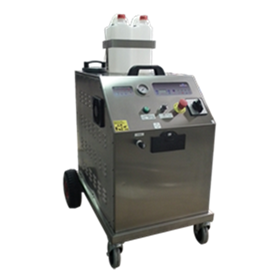 Choose from a product range that covers commercial cleaning through to industrial-sized vacuum loading. 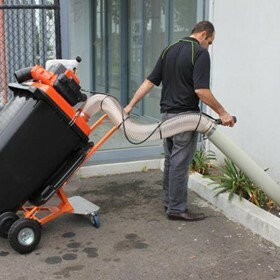 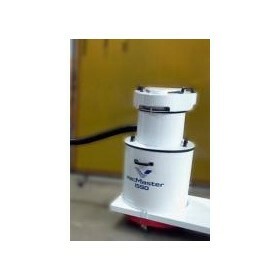 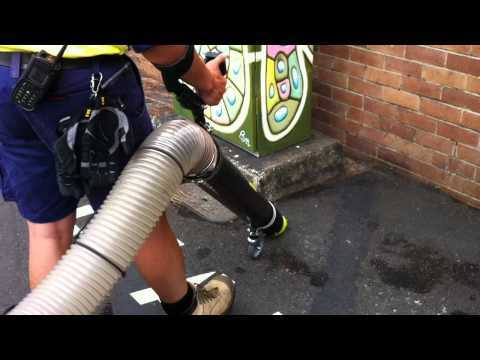 The new Gutter Master 1030 Industrial Vacuum System is self energising, lightweight and easily transportable. 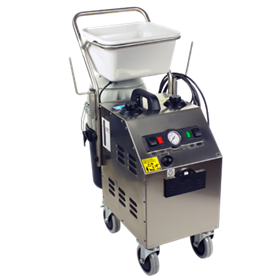 OspreyDeepclean has developed a Dry Steam Vapour (DSV) cleaning technology for the cleaning and disinfection of medical devices such as patient beds and mattresses typically found in healthcare environments.